Kyiv Christian Ministry Teaching Center was established in 1992. It started with the launching of the Bible School that consisted of two levels of studies. During the existence of the stationary school 3200 students graduated from it (7 streams of studies). In 1996 simultaneously with the stationary Bible School the Video School began its work. A lot of churches in Ukraine accepted this teaching, and now about 40 churches use it on a regular basis. Also a lot of students of the MTC immigrated to other countries of Europe and world. 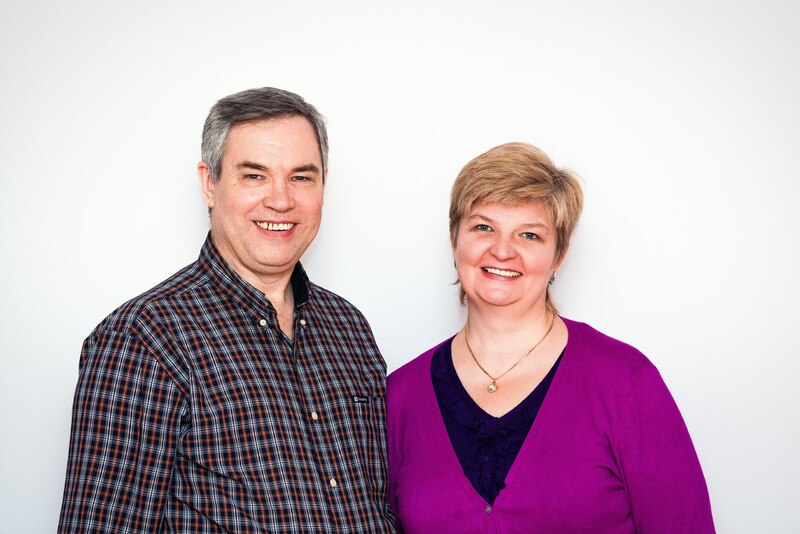 Having received a firm foundation at the MTC in Kyiv, they desired to have Video Schools in their churches abroad. Thus, the Video Schools in Germany, Spain, England, Israel and other countries were established. The principles taught at the Video School continue to work and bear its fruit. The founders of the school are Rick and Bette Strombeck. The purpose of the Video School is with the help of it to spread the balanced Bible teaching for practical use by pastors, leaders and potential leaders of churches. The school course consists of two levels. Each level consists of 4 modules with 15 lessons in each of them. The course includes topics life: life principles, mature character formation, development of the family, healing of soul and body, spiritual gifts, praise and worship, preparation for leadership, intercession, motivational gifts and other topics for the personal and ministry development. The teachings of the school are watched on DVD discs and there are particular requirements for the students. There will be an account of students’ data that the diplomas of MTC will be based on. The video school can be started in any local church with the pastor’s approval. The pastor of the church determines the time when the video school will be started.